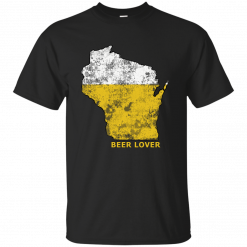 Enjoy our selection of high-quality men’s Wisconsin beer themed t-shirts, hoodies, sweatshirts and more. Wisconsin beer t-shirts are always popular with men who like to drink local and enjoy some of the Badger states finest pilsners, lagers and ales. 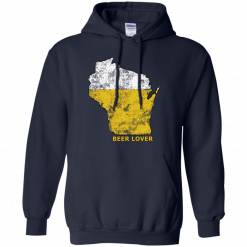 Our unique and fun Wisconsin beer t-shirts, hoodies and sweatshirts make the perfect gifts for men whoe love beer!